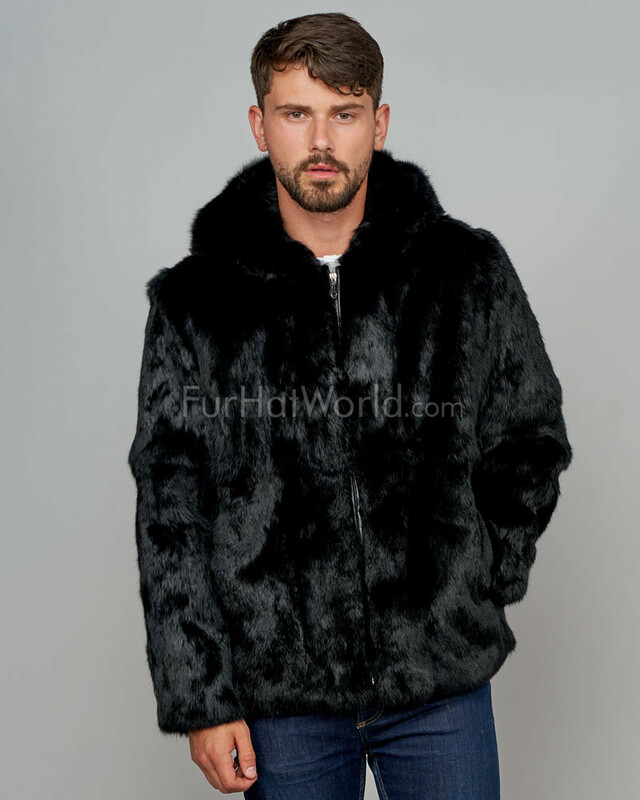 You're absolutely dashing when you wear the refined Brayden Rabbit Fur Zippered Jacket with Hood from FRR. 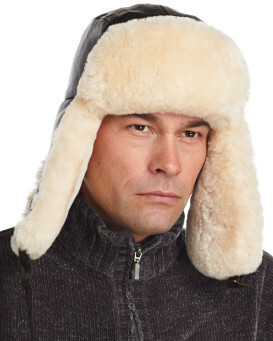 A matching rabbit fur hood can be worn up or down for extra warmth during outdoor events. Two side entry and one interior pocket can hold your necessities, including your wallet and keys. A metal zipper is detailed with leather for an edgy and functional fastener. 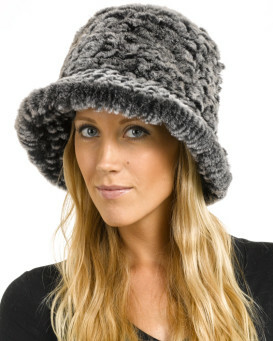 This casual style is great for an everyday look. 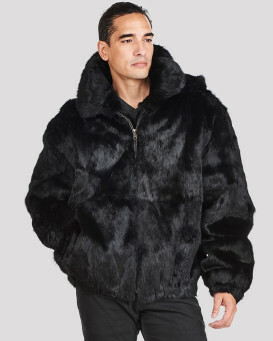 Pair the Brayden Rabbit Fur Zippered Jacket with your favorite shirt and designer jeans for a debonair effect. 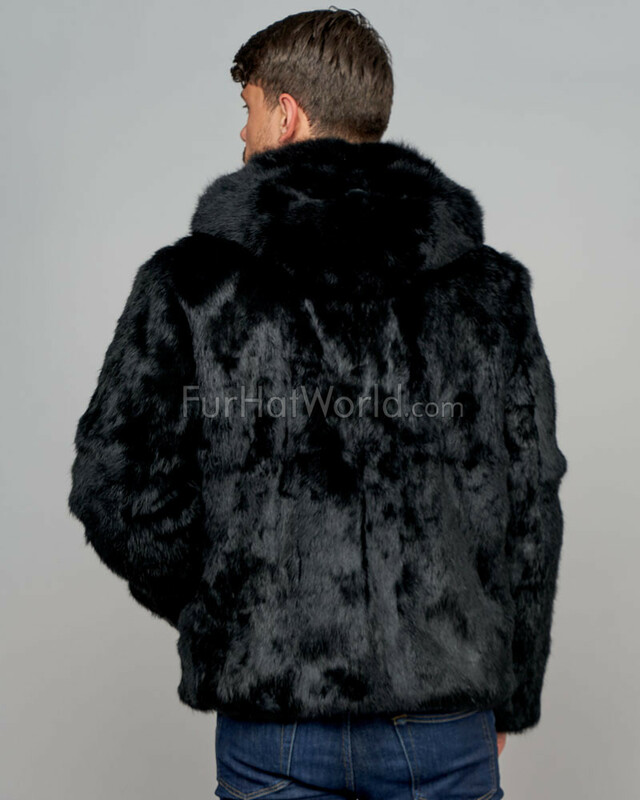 This premiere rabbit fur jacket would be great for a day on the sporting fields or in the stands. "Excellent jacket. 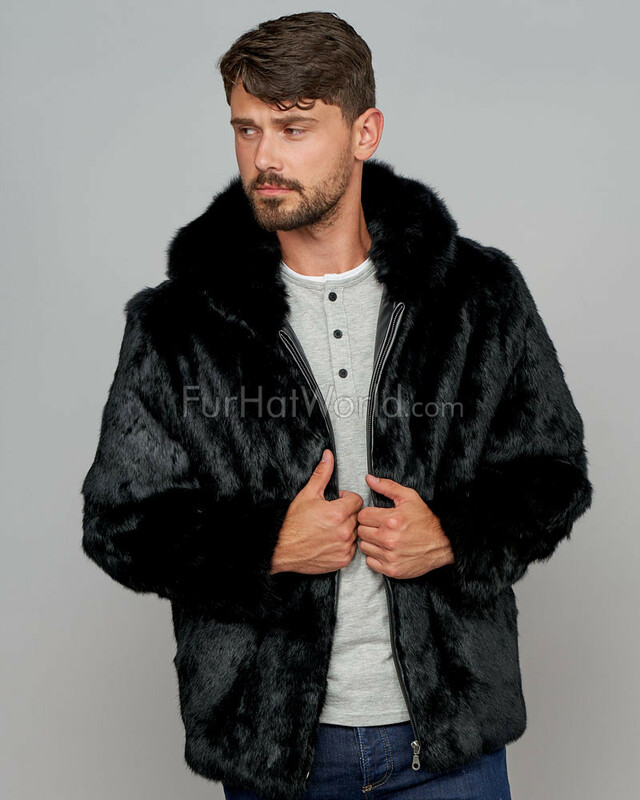 Comfortable, fits perfectly"
"The most beautiful fur jacket!" "This jacket is beautiful, I like how there's a design on the satin silk. When I put this jacket on I feel like a rock star. 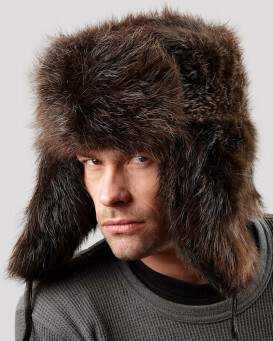 I definitely recommend buying fur products from here." "Great Genuine Product, productivity was effiecient as well.. Definitley a referral..!!" 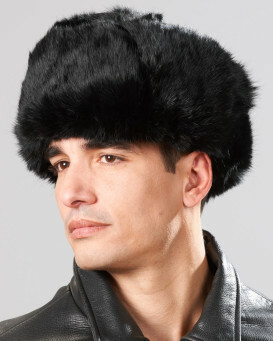 "A very handsome wearable, light weight (as far as fur jackets go) and none bulky. 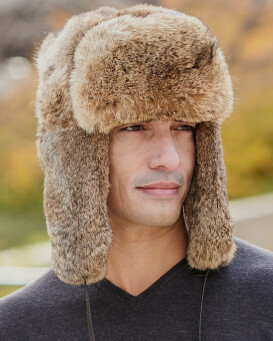 I recommend those new to/experimenting with fur wearables to start with this piece. 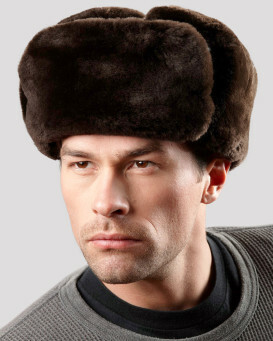 At a far glance, it is low-key; at a closer glance, it is pure luxuary. 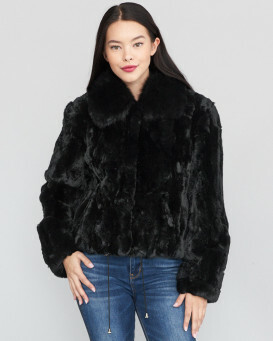 And because it is a multi-seasonal wear, fur is no longer relegated exclusively to winter." "Amazing quality all genuine and great shipping time. This company keeps their word. I recommend to trust in them." 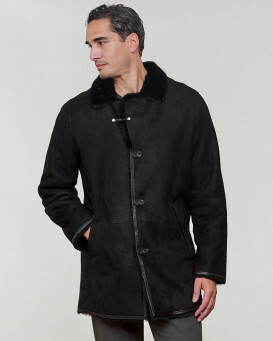 "The coat is lined very nicely with satin and leather trim. 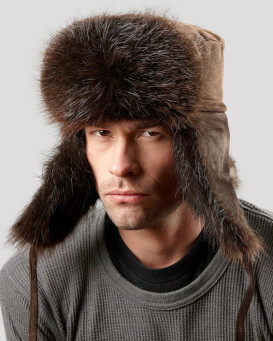 Looks great on, not too heavy to wear. Looks great for the money"